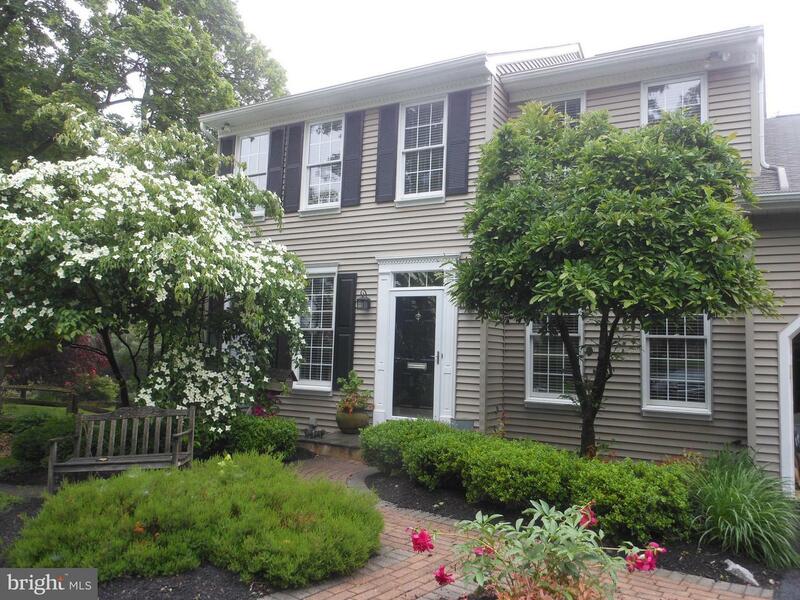 Adorable SFH rental in Willistown. Walking distance to Malvern Boro. Very close to both Malvern and Paoli train stations, 202, PA turnpike slip ramp and rt 76. Originally 4 bedroom ( one was converted to huge closet complete with closet system attached to the master bedroom. 2 additional bedrooms with hall bath. Main level is finished with hardwood throughout. Screened in porch with steps to outside patio. Private back yard with shed for more storage. Finished basement has gas fireplace, 2nd kitchen and full bath. Plenty of living space throughout the entire house. Cute as a button. Call agent for showings and details. No cats.